Check your Mac's firmware. It might be vulnerable. Updating your Mac to the latest version of macOS might not mean it’s impervious to firmware attacks. 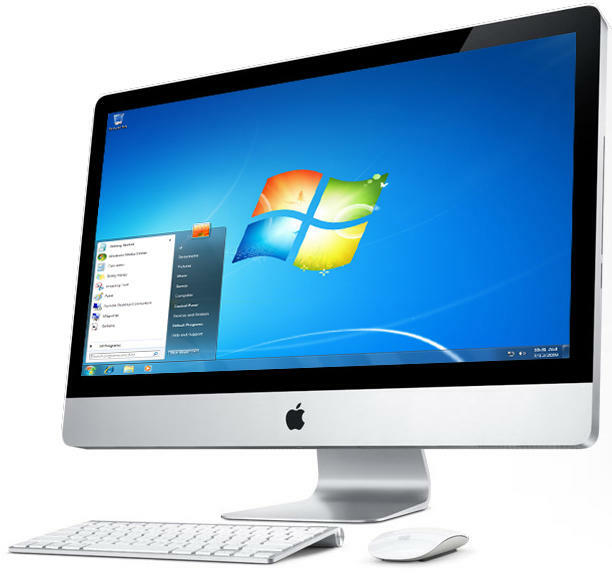 According to a new security report, a shocking percentage of Macs are still vulnerable to critical firmware exploits despite running the latest version of macOS. Making matters worse, most users are completely unaware that their firmware isn’t up-to-date. Let me save you a huge headache — don’t set an EFI password on your Mac unless you have the original receipt for that machine. If you buy your Mac off Craigslist, like I did, and your daughter writes half a novel for her high school class but never backs it up elsewhere (note – always back up your stuff! ), and then her MacBook Air suddenly won’t boot up, the EFI password the previous owner put on the laptop will prevent you or Apple from accessing the hard drive or ever using the computer again. If you don’t want to have to tell your daughter she loses her computer and will need to wait a week while you find a way to connect her SSD to another Mac and find her files, disable that EFI password now. 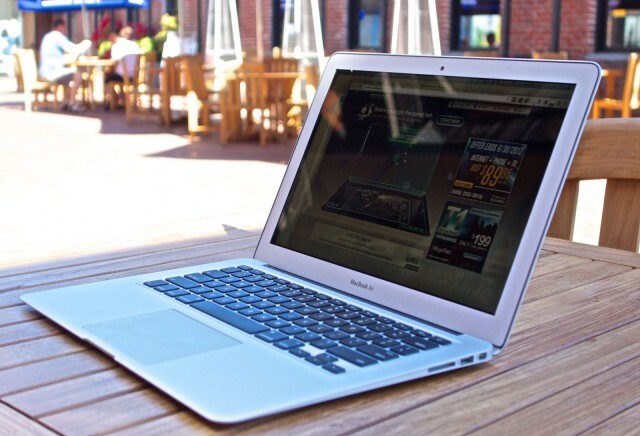 If you have a MacBook Air from mid-2011, you may have noticed intermittent issues where your laptop has a harder time waking up from sleep mode than it normally would have done, and when it does, the fans might loudly blast as if the whole laptop were on fire. Although rare, these issues have been afflicting customers for at least the last couple of years. But it seems like Apple has finally figured out what’s wrong, as a new update today specifically for mid-2011 MacBook Air owners fixes the longstanding issues. 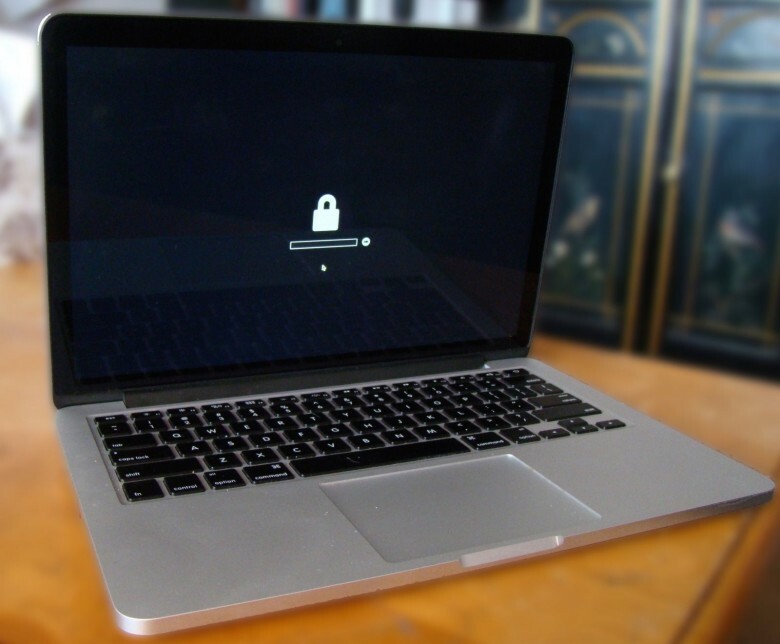 Apple's latest EFI update for the Retina MacBook Pro should be avoided if possible. If you haven’t already installed Apple’s latest EFI firmware for your 15-inch Retina MacBook Pro, you may want to avoid it for a little while. Users on the Apple Support Communities forum are reporting that the update causes reduced frame rates and processor slowdowns when using graphically-intensive applications. 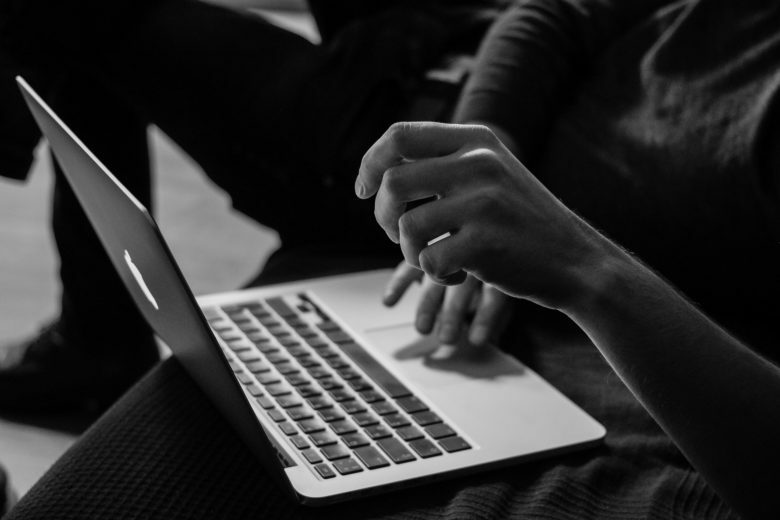 Apple has issued an EFI firmware update to its mid-2010 13-inch MacBook Pro which enables Lion Recovery over an Internet connection, allowing users to reinstall the latest OS X operating system onto their machine without the need for physical recovery media. 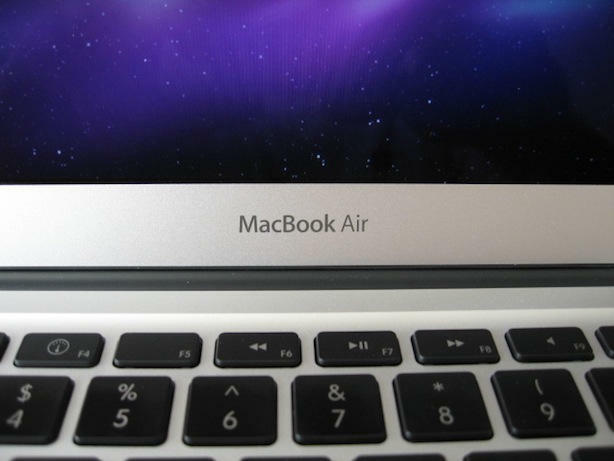 Apple has released another software update for the new 11 and 13-inch MacBook Air models. 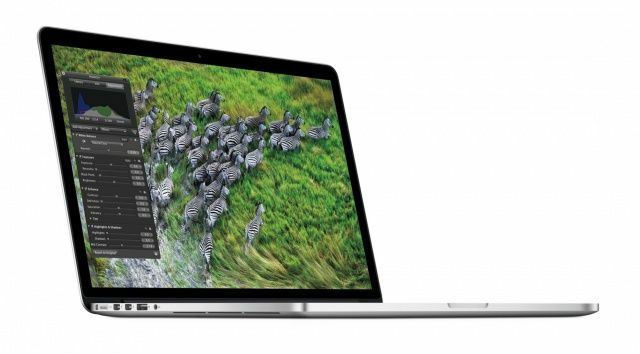 This update, which is an EFI firmware upgrade, follows the previous update released shortly after the new MacBook Air went on sale and other alleged fixes in Mac OS X 10.6.5. Apple was on a roll yesterday: not only did their crackerjack team of programmers manage to release a new point update for Safari 4 and 5 resolving many existing issues, but they also pushed down the Software Update pipeline a new Boot Camp and MacBook EFI update.